BACK IN STOCK!!! 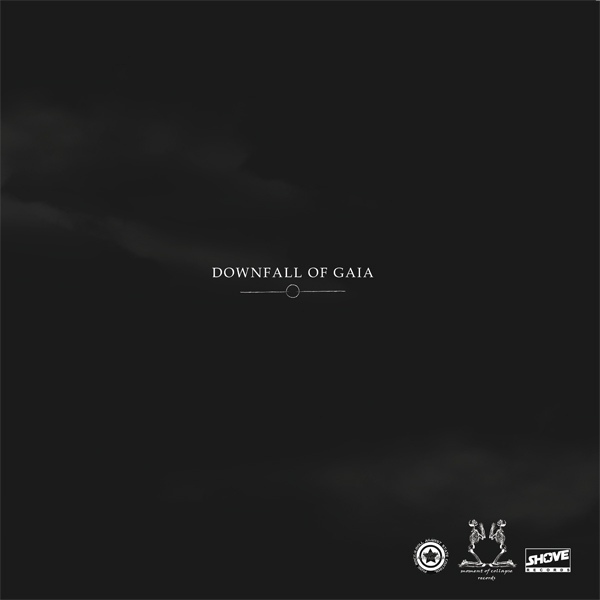 DOWNFALL OF GAIA from Germany and IN THE HEARTS OF EMPERORS from Sweden share this split together and there wouldn’t be a better fitting combination to do this. Both bands play this dark crust,doom,punk style. 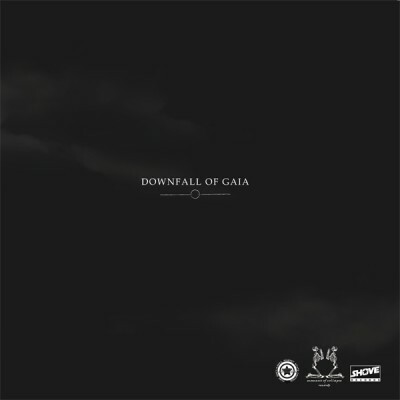 DOWNFALL OF GAIA contribute two (more one long) song to this split. It starts very slow, like you already heard it on some of their last songs on 'epos'. It grows and grows over a few minutes until it breaks out. Epic, atmospheric parts meet blast. To compare it to other bands you can say ALPINIST meets FALL OF EFRAFA here. IN THE HEARTS OF EMPERORS are the counterpart to DOG. I really could copy and paste what I wrote before. Three dark, downtuned songs array to one long song here. Dark and angry vocals meet hard guitar lines. Reminds me very much to AMENRA. The LP comes in a heavy gatefoldcover with a printed inside. The record itself is pressed on heavy (180gr) green vinyl.